= NYT Gadgetwise one of the top choices for Parking Apps! = Gizmodo.com : "Honk's the Swiss Army Knife parking app..can't really think of how it could get better.."
= Macgasm.net : "Honk uses icon badges in a genius way." = MacStories.net : ".. these map and sketch features alone refilled my like-meter." = GPS Ratings : "yet another reason iPhone is such a life saver." 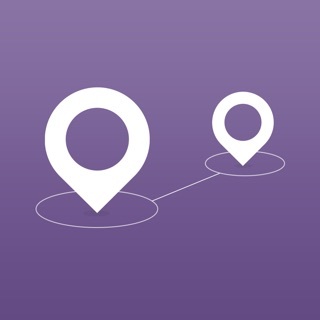 = #1 Navigation in the UK & Russia; Top 5 Navigation App in the US App Store! 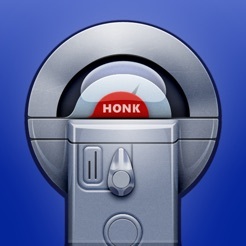 Honk is an App that saves you from another parking ticket with a swipe of your finger. 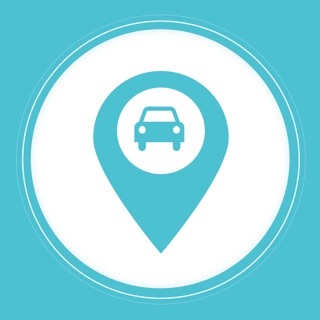 It also help you find your way back to the car through its unique handwritten memo, photo, voice memo and automatic GPS functions. 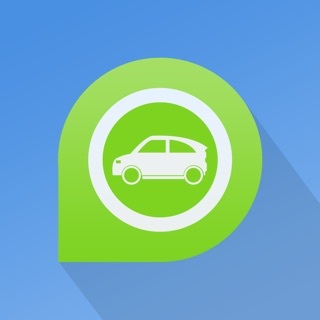 Newly added: a single tap, it will take you to the step-by-step walking instruction to your car! 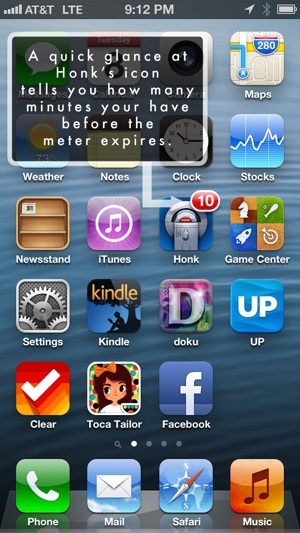 Honk also sports the widely praised "minute-by-minute" display of remaining time on the meter on its Icon badge. 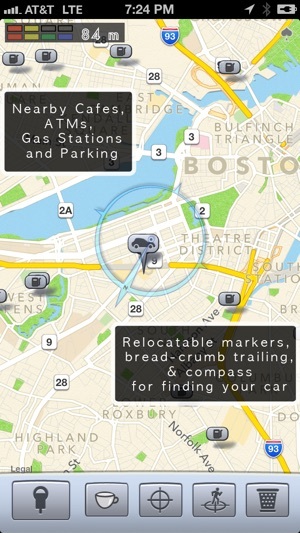 It even helps you locate nearby ATMs, cafes, Parking garages and, gas stations. 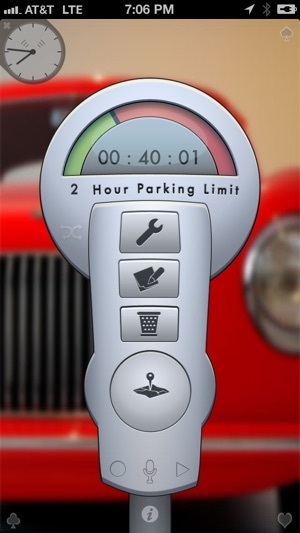 Simply swipe your finger across the meter to set how long you plan to park. As you quit Honk, it will mark your parking location on the map, and when the time comes to head back to your car, it will honk you. On your home screen, its icon will also display the remaining minutes. Just a quick glance, you can go back to your important conversation with a peaceful mind! It even features sync alarm/gps between your iPhone, iPad and even Macs via your cloud-shared Calendar! Have you ever forgotten where you parked, and embarrassed yourself on the wrong floor, while your family had to follow you along one painful step after another. During winter in Boston? Overcomplicated controls in most apps make you feel like you are trying to heist a federal bank? Use Honk's simple note pad to scribble down your spot, in a language of your choice, using the most trusted tool you have: your index finger. It also allows you to take a snapshot of your spot and superimpose the photo on your handwritten memo. Of course, Honk has a built-in map with useful functions to guide you safely back to your parked car. Even if it save you from a few parking tickets, it pays you back 100 times over! 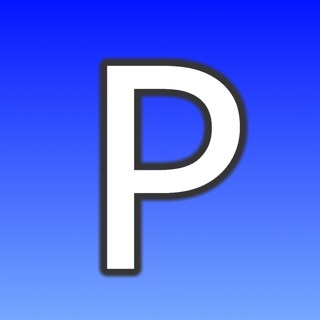 - Simplest interface to set the parking meter alarm. A single swipe for most situations! - Updates your remaining time on its App Icon. A quick glance at your home screen, your mind at peace. - Smooth handwritten memo/photo/voice memo to mark the parking spot. 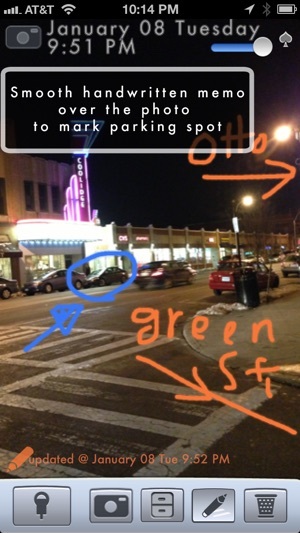 - Honk marks parking location automatically when you set the meter alarm. Manually move the parking pin on the map when the GPS accuracy falls short. Shows how far the car is from your current location. - Innovative bread-crumb trails to help quick orienting yourself as well as built-in compass. - Different types of meter with long (up to 24 hours) and short time limits. 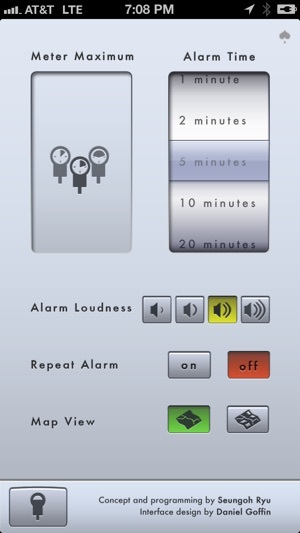 - Four levels of alarm sounds. With iOS 11, there are issues with the Map section while the alarm/alert function works fine. While we are working on the major update slated for the Spring of 2018, we offer the original HONK for free. Thank you for your support over the many years. In the mean time, the following description pertains to the pre-iOS11 users only. Not only is the user interface very difficult to figure out, but things don't even work right. For example, the button of with a picture of a car with a stake through its heart never did anything. The introductory video said that that button was supposed to be for marking my parking spot. Actually, without any explanation, the video said that two separate buttons did the same thing. Anyway, one of them would never work or do anything no matter what I tried. I suppose that some people can figure this app out. However, given that there are lots of apps that do this and have a good designs, I see no reason to waste time with this app. Brilliant idea, but.... If you use it once in a while, it's not worth the time to re learn the non intuitive functionality. A text menu and map would be more helpful. Nice idea, hopefully the developer will improve the interface. I suspect they haven't changed the interface because some like it like it is, reviews suggest this is not universal. Having an option to pick a different interface would please everyone, even text only would be an improvement. I somehow needed to setup an alarm to pick up my kid (2 hours after drop off). I've never like turning those silly wheels in the clock app again and again to setup a quick alarm. With Honk, one swipe is all I need to do.